Hey! It's CONTEST time!!! Woo-hoo! 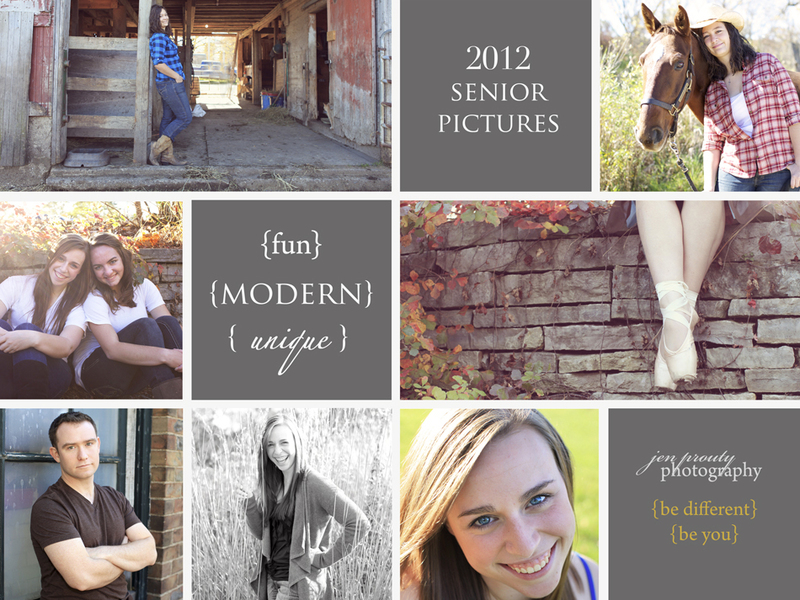 I'm so excited to find my 2012 senior reps! a unique, fun, modern senior portrait session with free prints and products! Like cookies + milk. green eggs + ham. beyonce + jay z. saturday mornings + sleep... you and I are a perfect match!!! You can nominate yourself (if you are a senior set to graduate in 2012) or you can nominate someone you know - child, niece/nephew, grandchild, neighbor, friend - only requirement is that the nominee must be a senior from the graduating class of 2012! Here's what you are hoping to win!! 1st PLACE ~ a free session, $100 print credit, your very own VIP senior rep cards* to pass out to all your friends and family, and a 20 page mini-album (5x7 sized) to show off your session to all! A $450 VALUE!!! 2nd PLACE ~ a free session, $50 print credit, your very own VIP senior rep cards to pass out to all your friends and family, and a 20 page mini - album. A $400 VALUE!!! 3rd PLACE ~ a free session, your very own VIP senior rep cards to pass out to all your friends and family, and a 20 page mini-album. A $350 VALUE!!! The fine print...In order to win, nominees must be a senior set to graduate in 2012. All three winning sessions must take place before August 31st or offer will expire. Sessions can not be exchanged for monetary value or any other type of session and are non-transferable. Location of the session must be mutually agreed upon by nominee and myself and will take place within the Detroit Metro Area or Ann Arbor.